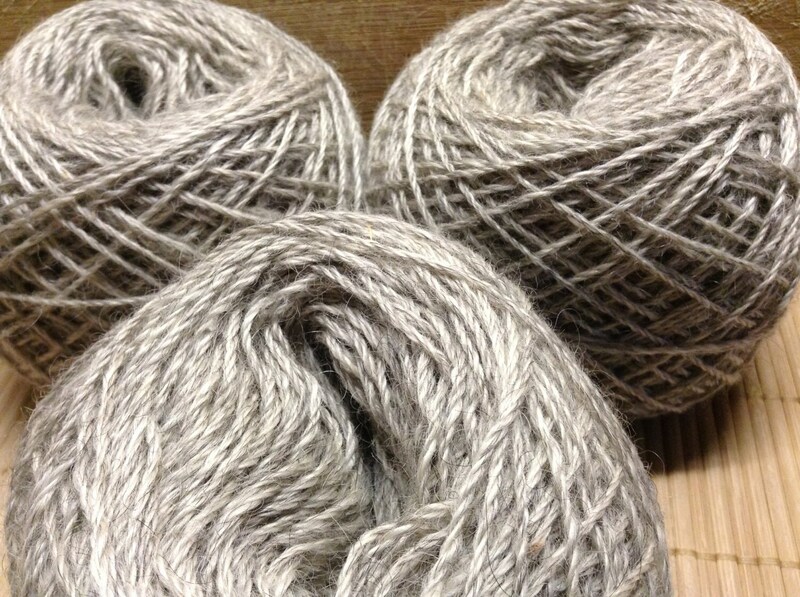 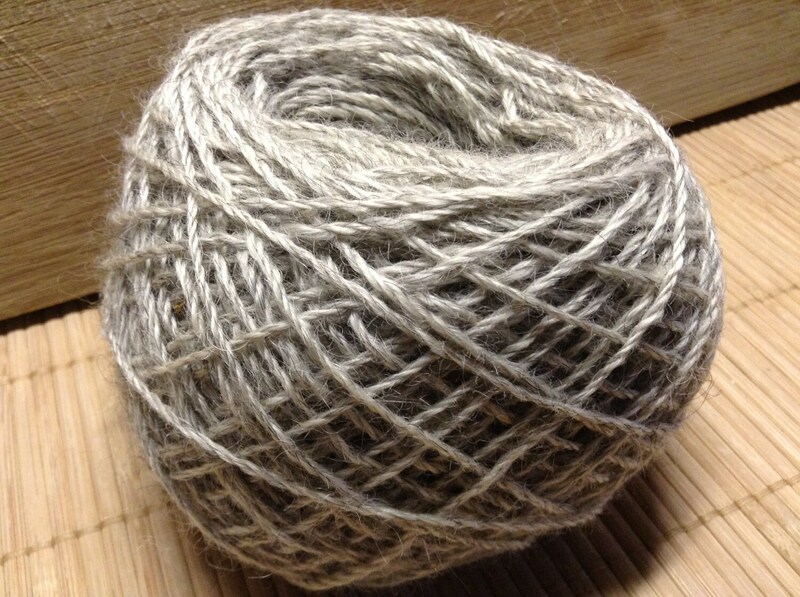 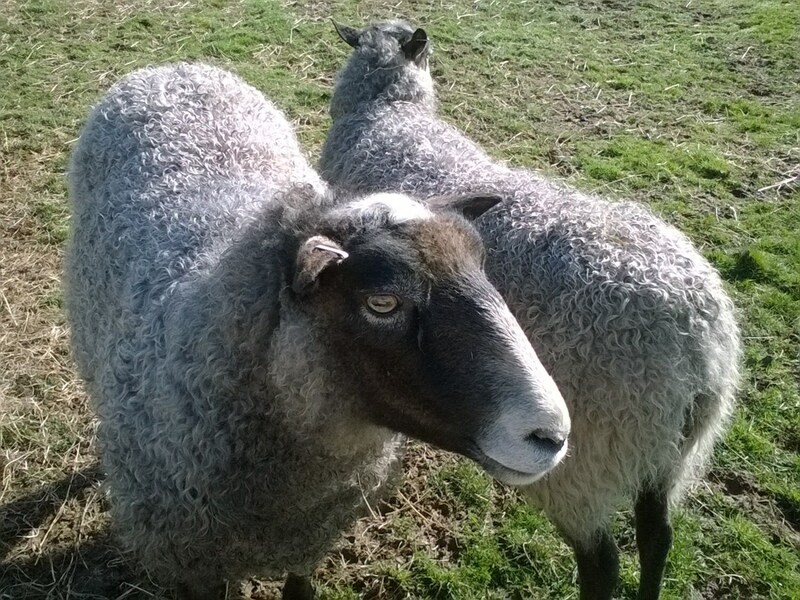 This beautiful fine grey yarn is from Edward, our serious ‘librarian sheep’, the one who would prefer to be quietly reading a book rather than rampaging around the hillside with the rest of the flock. 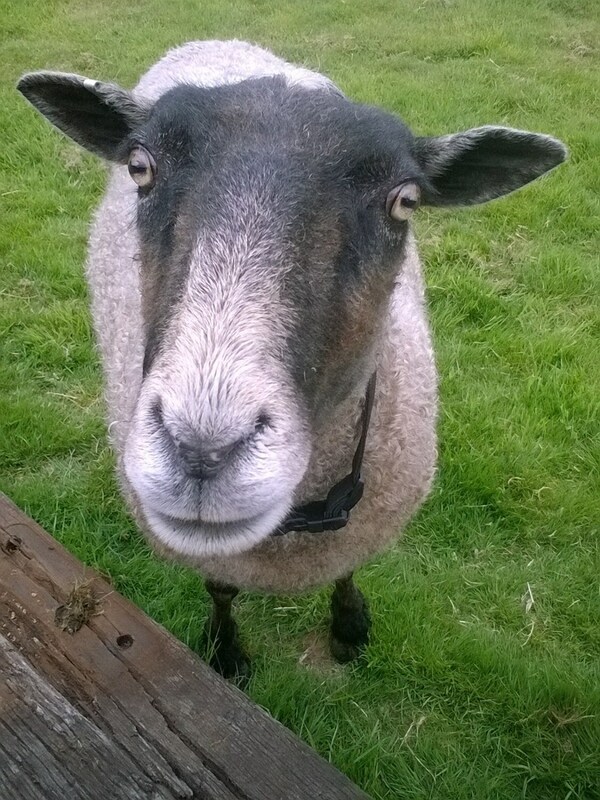 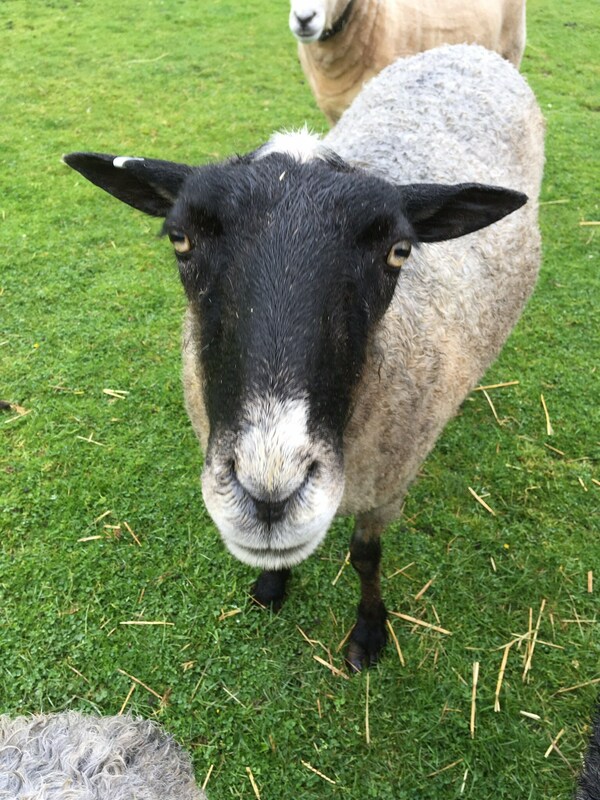 Instantly recognisable by a monk-like cap of white fleece on his dark head, Edward hangs at the back but makes sure you know he’s there, often by creeping up and bumping you for a fuss when you least expect it. 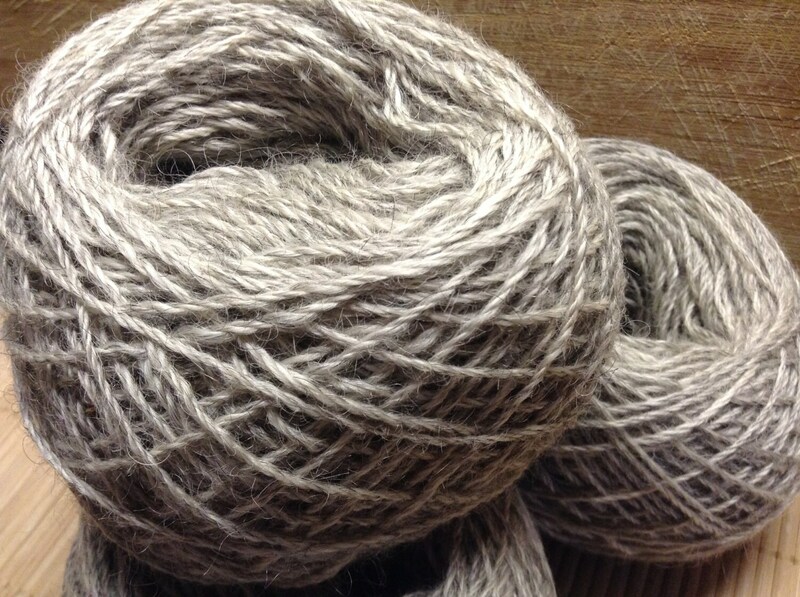 Edward's DK yarn has been a consistent bestseller - he's a very popular boy!